Get PERSIST for FREE SHIPPING and get these AMAZING Bonuses! Want The Edge Over Quitting? I've written a comprehensive guide on how to beat what makes most people quit and I'll ship it to you for FREE!! 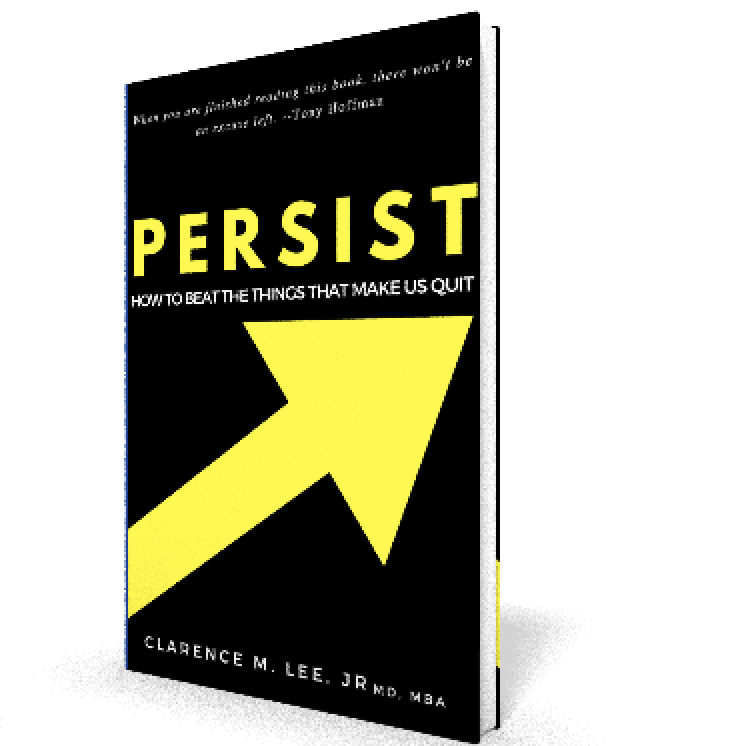 FREE Shipping of your copy of PERSIST plus BONUSES!!! "For the last ten years of my life my work has been focused on how to help others actualize the vision they have inside of them. This journey has taken me from the operation room in surgical training, to lecture halls, to interviewing some of the highest achievers I know. All I have learned, I have placed in this book. What makes this book different is the head on attack of the Top Ten Excuses that are holding people back from exercising their personal power. These are things like thoughts of Fear, Self-Doubt, Timing, and Comfort. These principles have changed my life. I'm certain, if you are brave enough to apply them, your life will change as well." 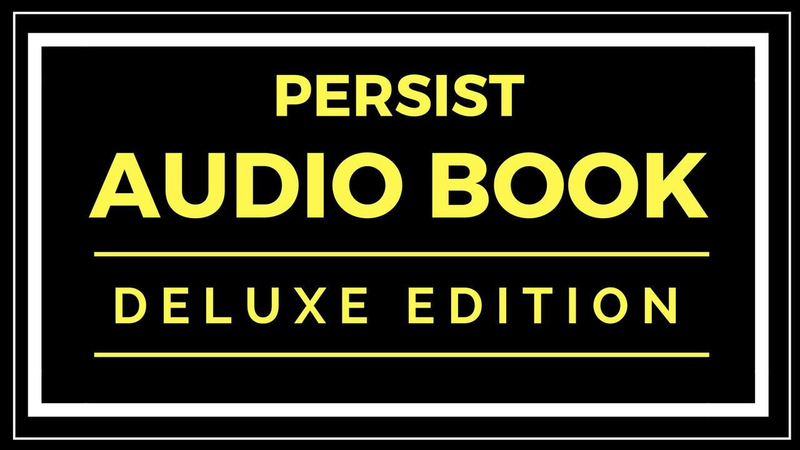 If you'd rather listen to PERSIST, I just added the streaming audio version of the book to my store. 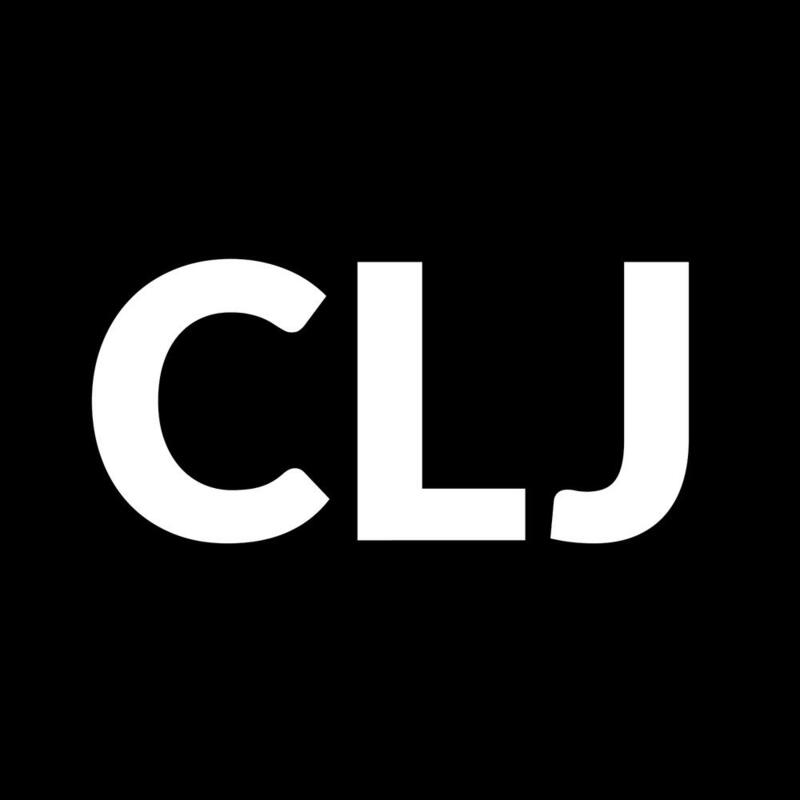 Get access here!